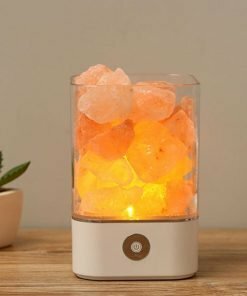 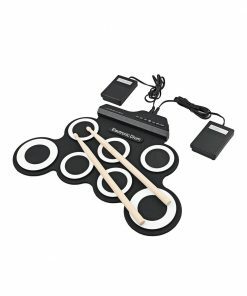 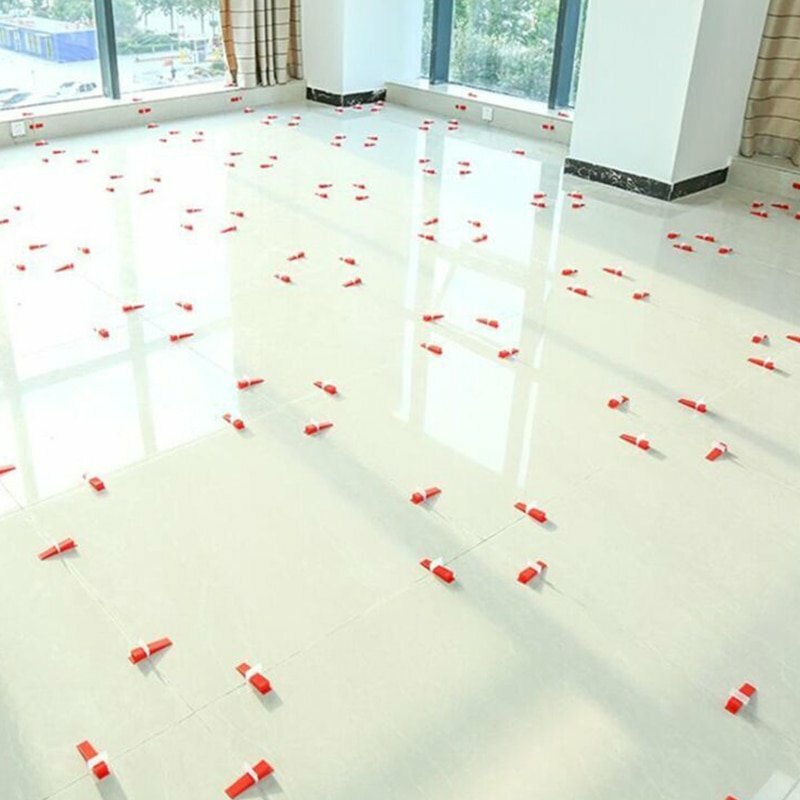 HAVING TROUBLE CORRECTLY SETTING TILE? Easy setup and execution on floors and walls alike, with Tile Leveling Spacing System! 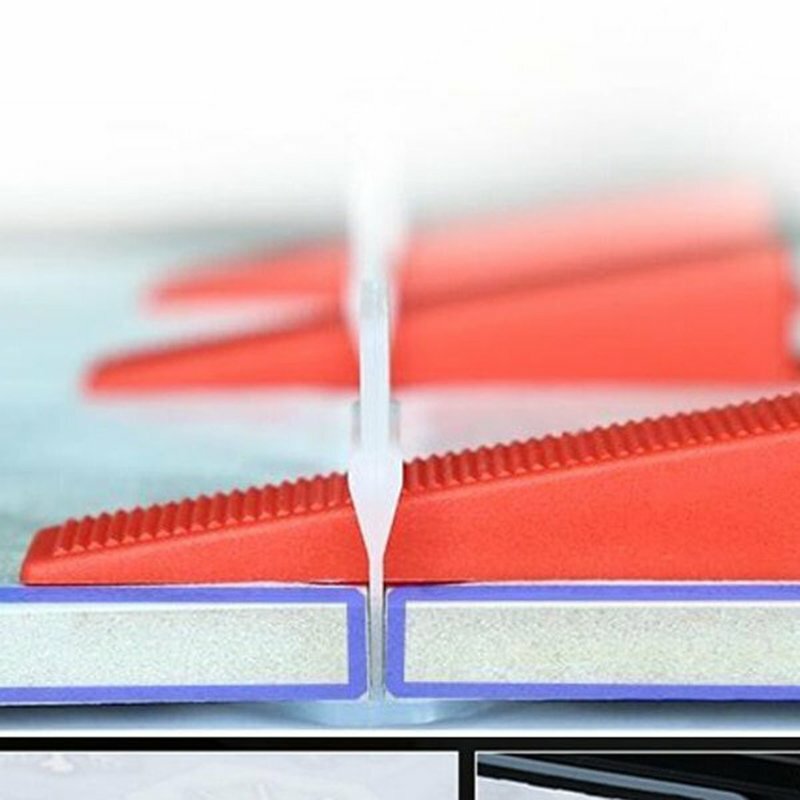 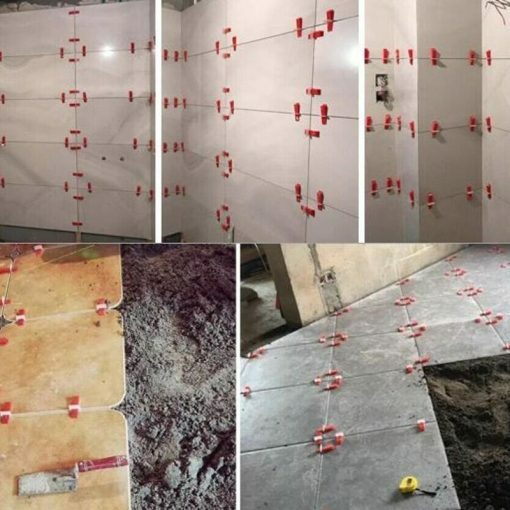 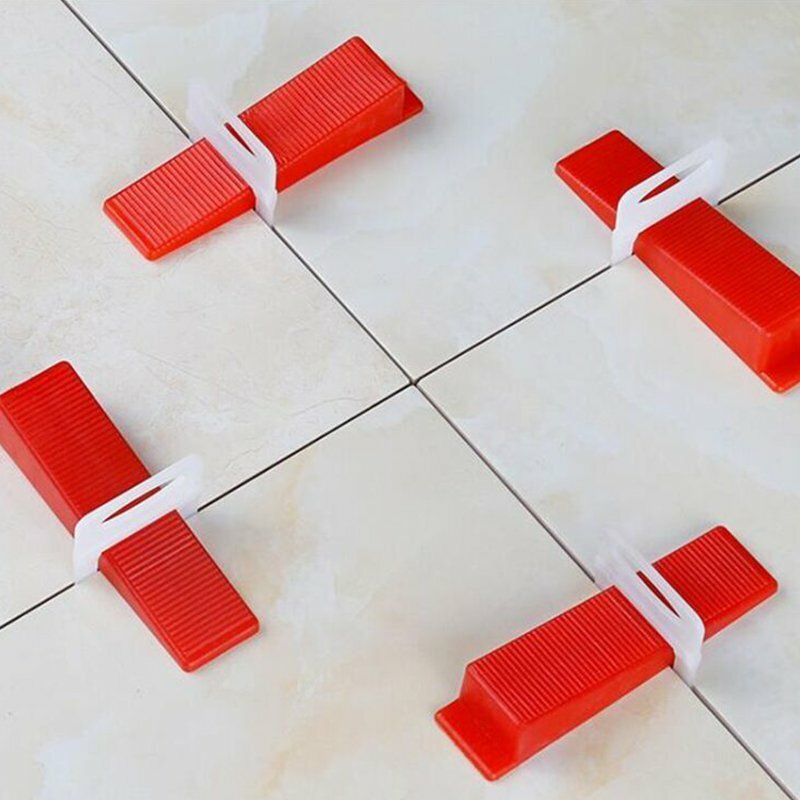 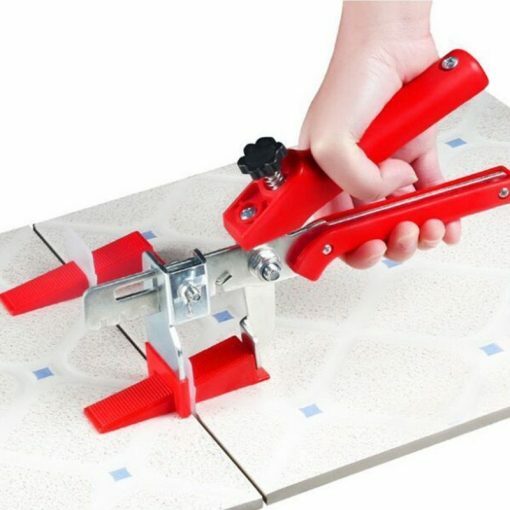 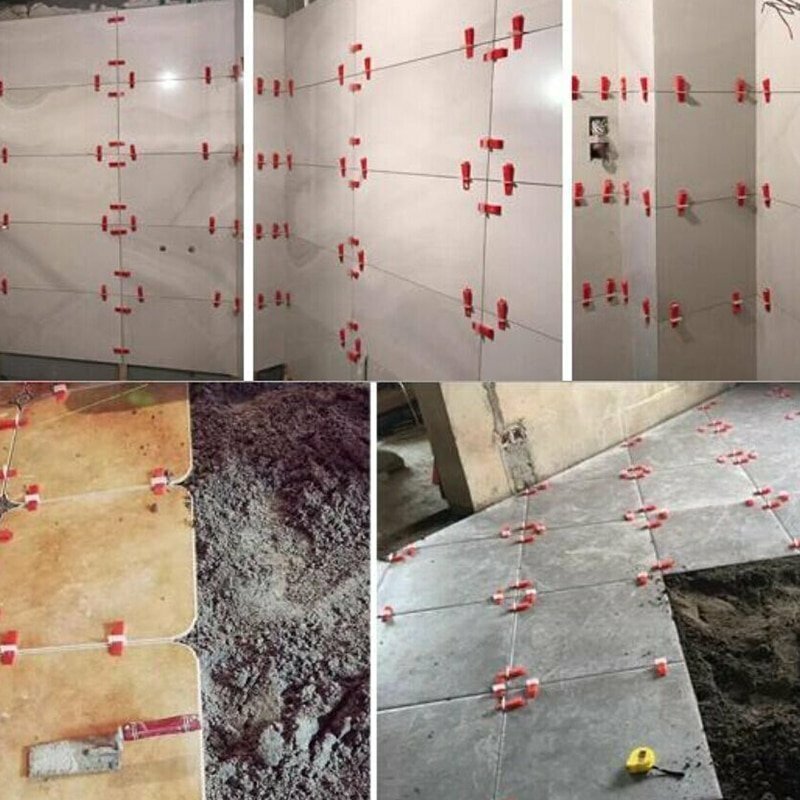 Keep the tile balance on the same horizontal position, virtually slippage free, flat surface drastically, reduce the need for grinding and polishing, and prevent tiles from moving while curings. 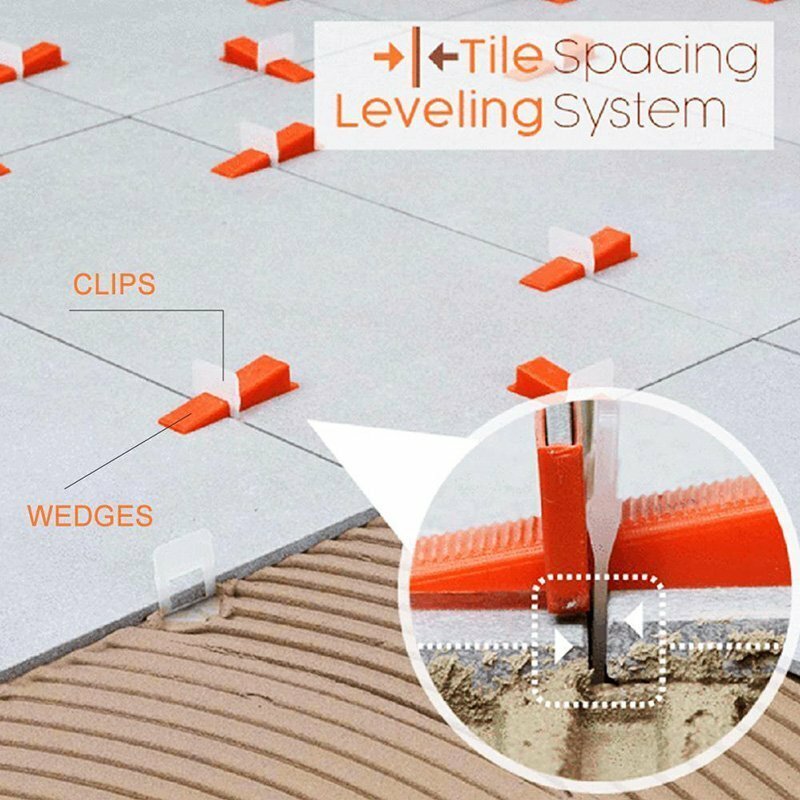 These title levelling systems are perfect tools for floor/wall setting. It helps to ensure the flatness between tiles and easy enough even if you are newer. 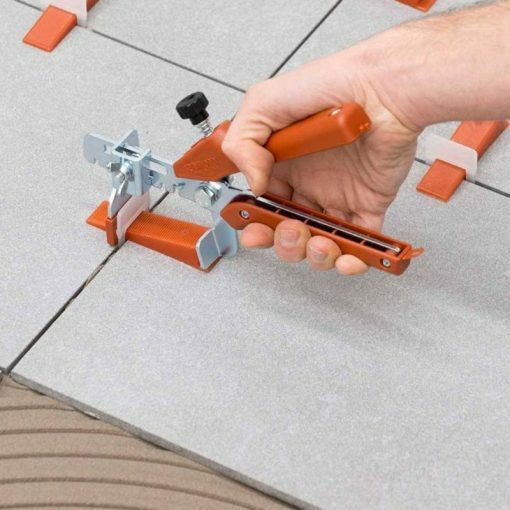 Greatly improves the overall quality of your finished tile project by ensuring the proper levelling of tiles. 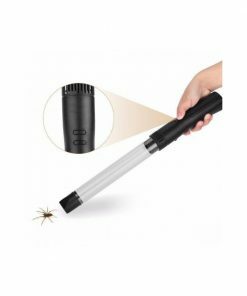 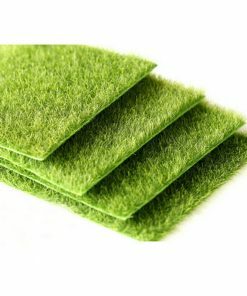 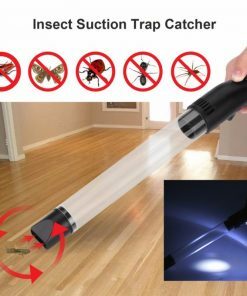 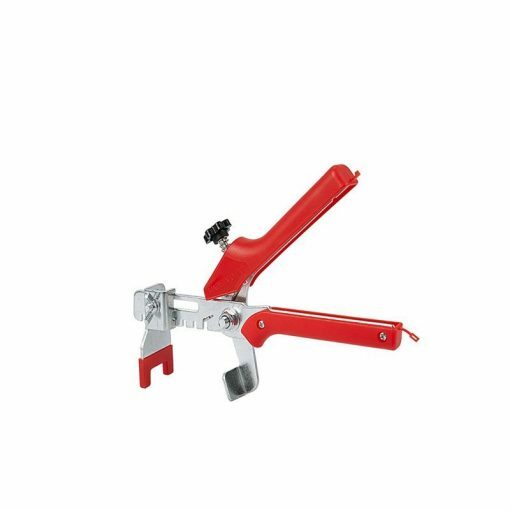 Can be used to level wall tile or floor tile. 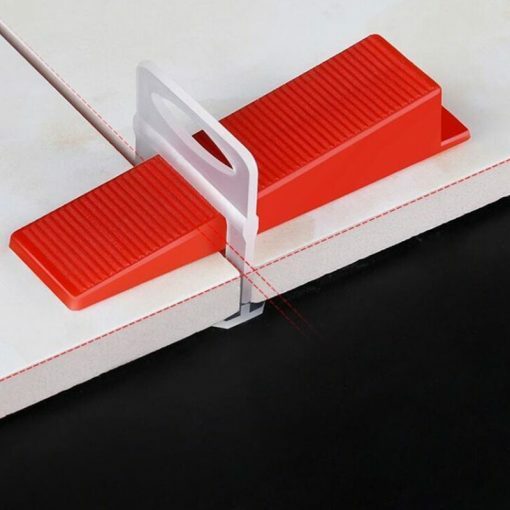 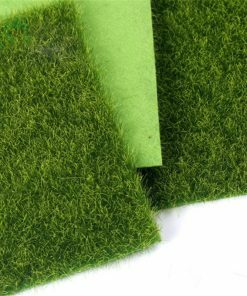 Clips and wedges further enhance tile-thinset adhesion by uniformly pushing tiles deep into thinset to ensure proper levelling and an adhesive bandage. 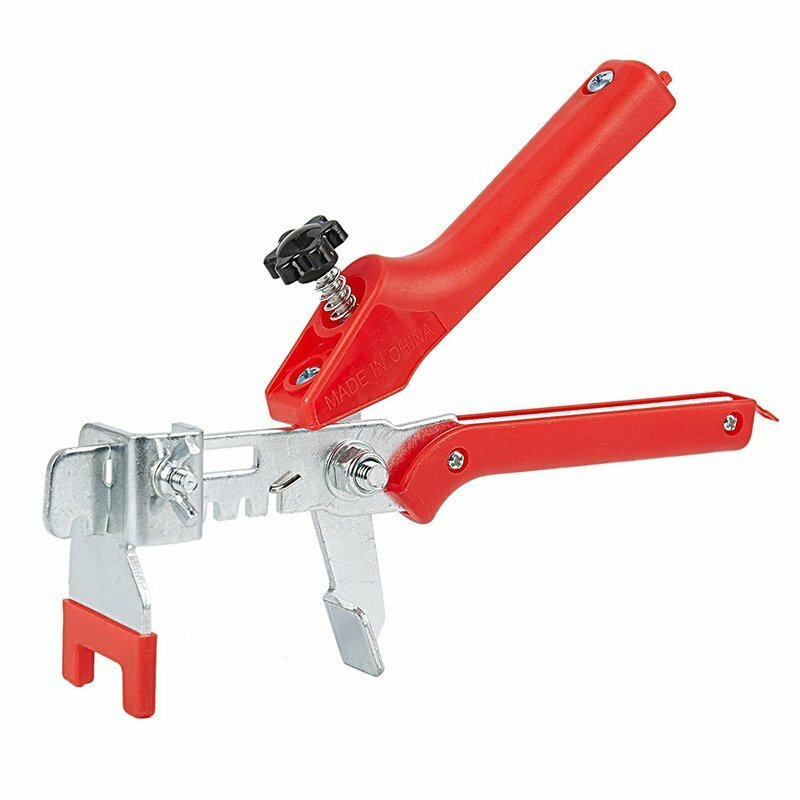 Installation and removal of the spacer clips are quick and easy.